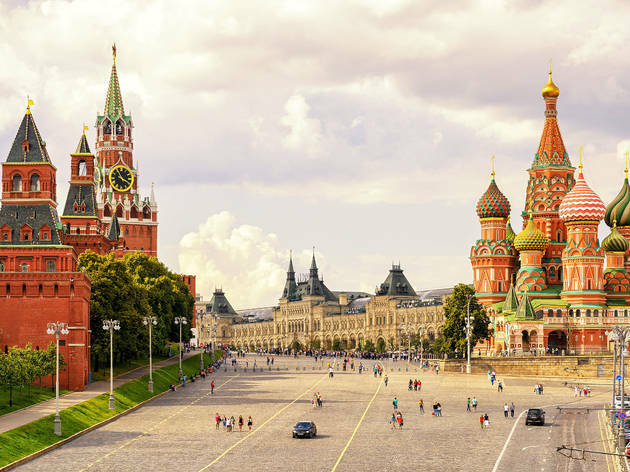 The capital of Russia has a lot of power pulsating through its veins, and the best things to do in Moscow indicate just that. From imposing architecture to broad avenues lined with shops and restaurants, this is a fast-paced city that is revelling in its new-found riches. It’s a place that hasn’t forgotten its history: be it under tzar-rule or as part of the Soviet Union. Founded in the twelfth-century, Moscow emerged as a leading metropolis. Although somewhat demoted under Peter the Great who moved the capital to St Petersburg, it continued to prosper as an important cultural and economic centre and became the country’s capital again in 1917 after the Bolsheviks took power. The past few decades have seen much of the city become cleaner and safer, with new building and construction work bringing transport links and infrastructure up to date. 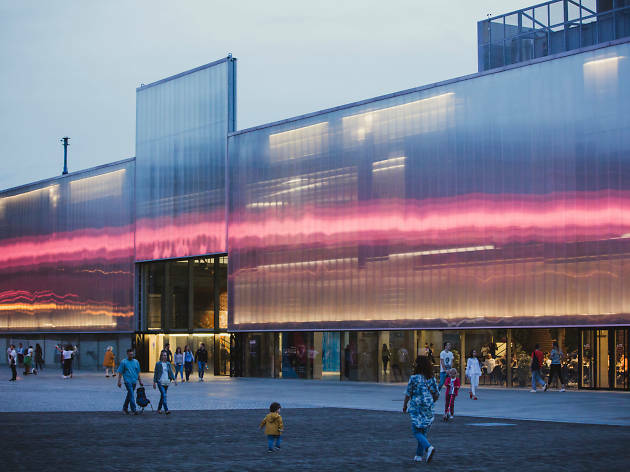 Plus, it’s now home to cool contemporary art galleries and trendy restaurants that make the most of local ingredients. What is it? 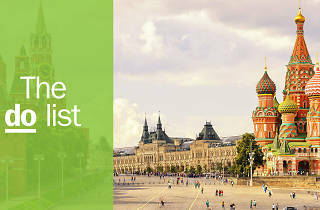 Built as a fortress in the twelfth-century, the Kremlin is the president’s official residence and office. 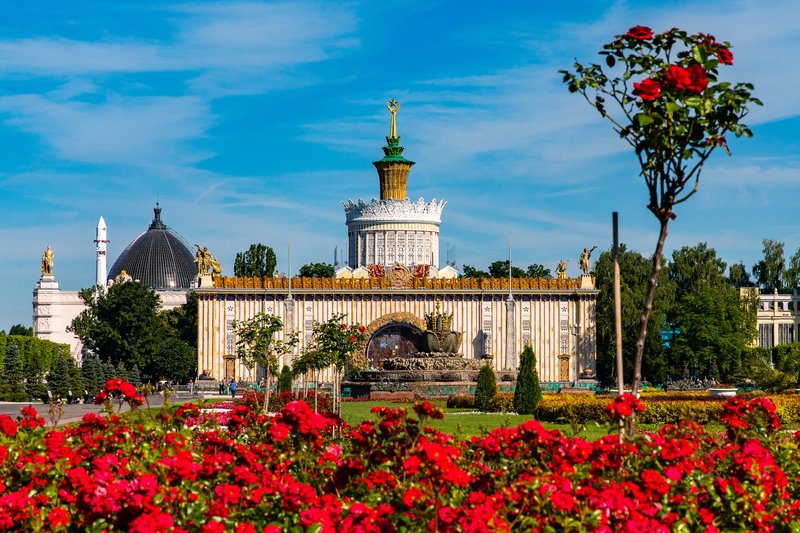 It is Moscow’s crowning glory and spiritual centre. Why go? Marvel at the riches with, from lavish cathedrals, the Patriarch's Palace and the Armoury to the Diamond Fund Exhibition and the Ivan the Great Bell Tower. You can also queue up to see Lenin’s embalmed body, which has been on show to the public since 1924. What is it? 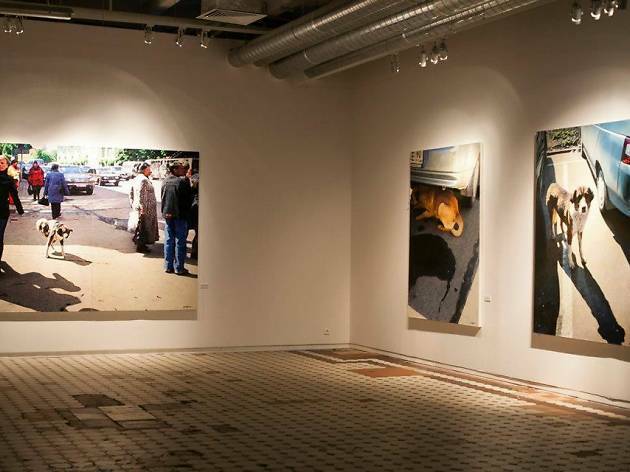 Founded in 2008 by Dasha Zhukova and Roman Abramovich, pop into Garage for Russia’s take on contemporary art. Why go? 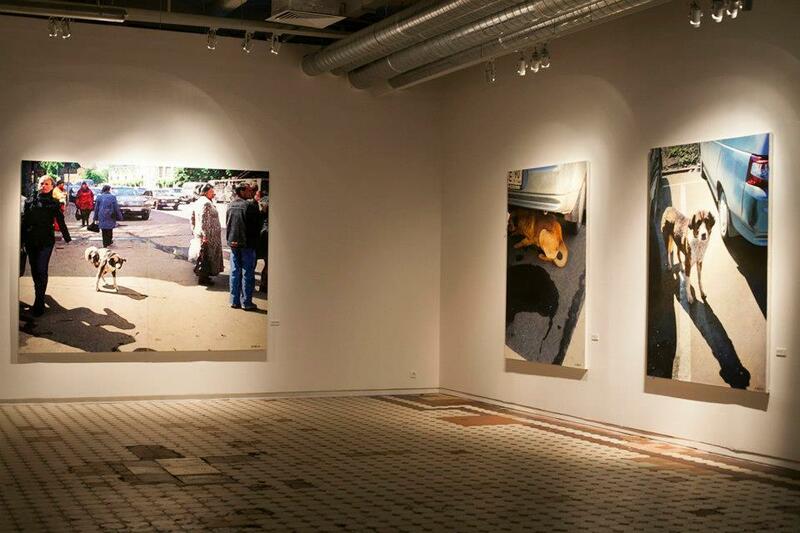 The cutting-edge museum’s rotating programme of exhibitions and events showcases both Russian and international contemporary art. There’s also a smart cafe and an inviting bookshop that is crammed with art and architecture titles. What is it? A massive park that's filled with peculiar socialist-realist Soviet-era statues and grandiose architecture. Why go? The vast VDNH is stuffed with museums, shops, cultural displays and amusement park rides. 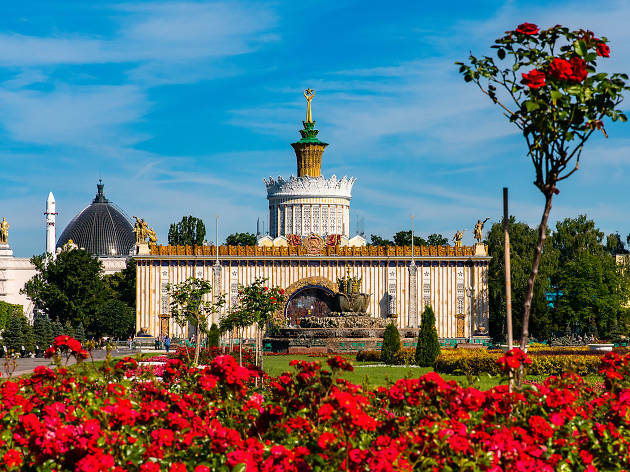 Built to promote Soviet power, there are also ornate pavilions dedicated to the former Soviet republics. Don’t miss the petting zoo and Europe’s largest ice-skating rink. It’s a surreal day out. What is it? 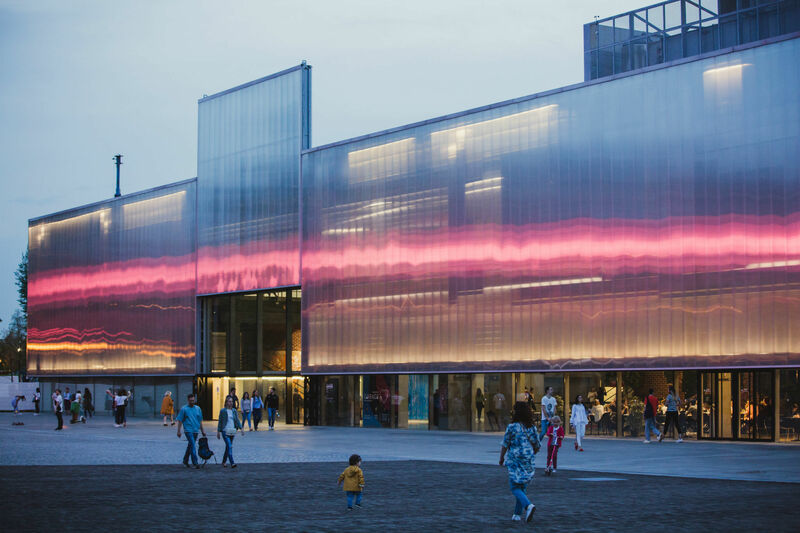 The Strelka Institute for Media, Architecture and Design focuses on research into urbanism and architecture. Why go? 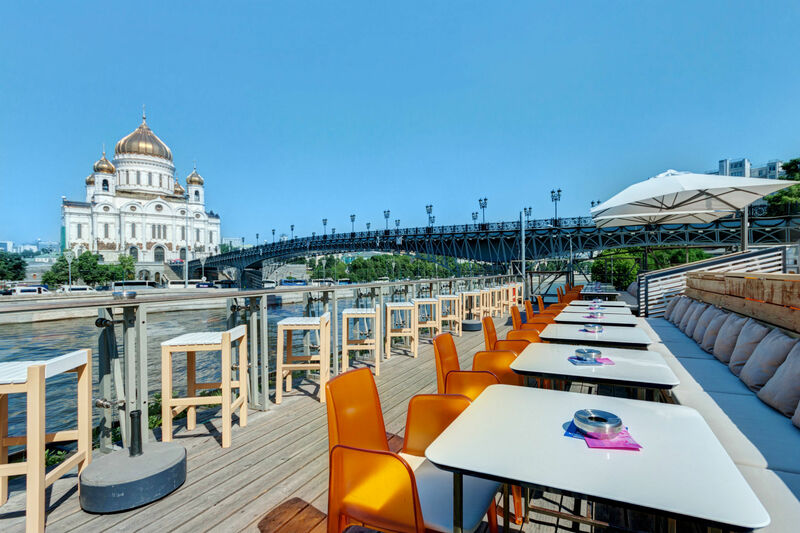 Apart from lectures and activities on the theme of urbanism, Strelka also has an outstanding alfresco bar that kicks into action in the summer months. Sip a cocktail and watch the in-crowd gather as the sun sets over the city. What is it? Head to this gallery to see some of the greatest masterpieces of Russian art. Why go? Romanticism and naturalism are well represented here. Get your fix of Russia’s medieval icons on the first floor, including the celebrated Holy Trinity painted by the master of the form Andrei Rublyov. These gilded depictions are surprisingly touching. 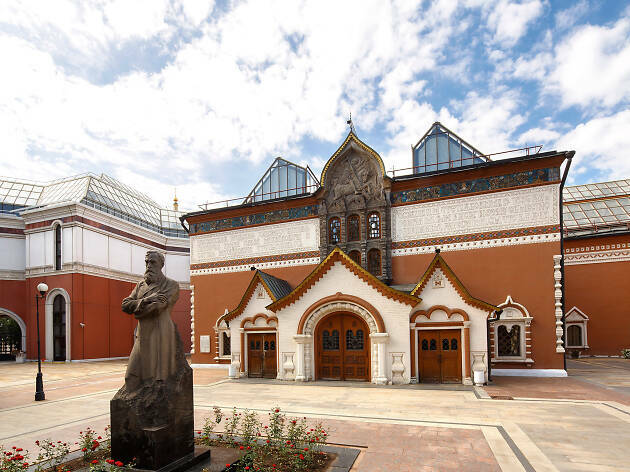 There’s also the New Tretyakov Gallery, which should be your go-to for comprehensive exhibits of twentieth-century Russian art. What is it? 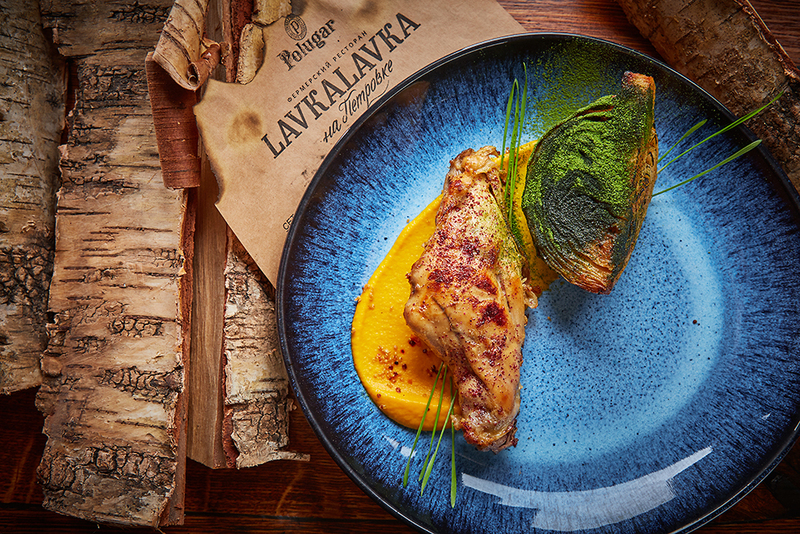 The farm-to-table concept has been a resounding hit in Moscow, with farm produce brought to markets, shops and now a restaurant. Why go? 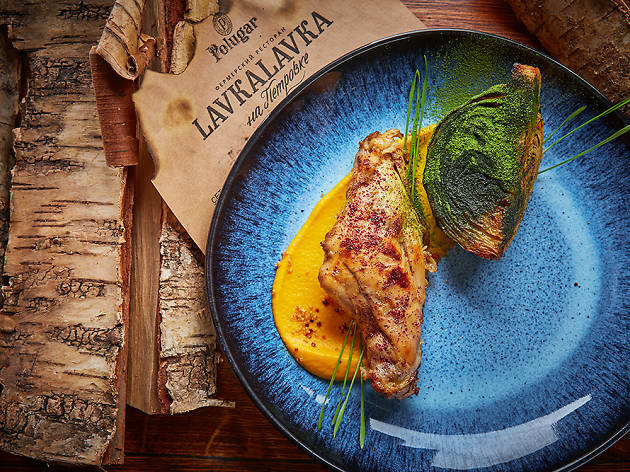 The restaurant celebrates eating local, the richness of Russian ingredients and the variety this fertile land has to offer. The menu depends not only on the season, but also on what is available on any given day – pickled fruit and vegetables add flavour to the proceedings. What is it? 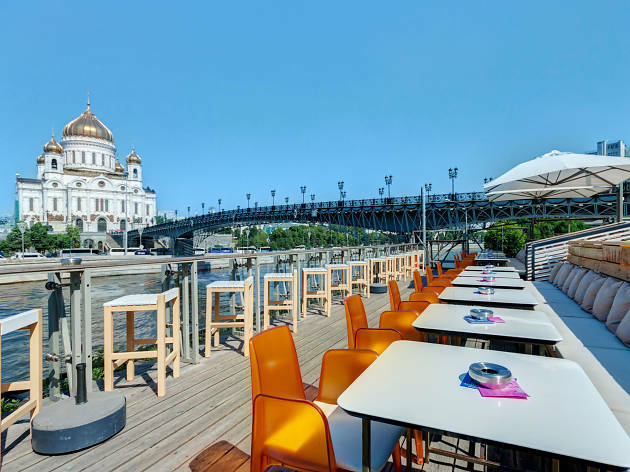 Dine like the wealthy merchants of Moscow’s past in this lavishly appointed top-end restaurant. Why go? 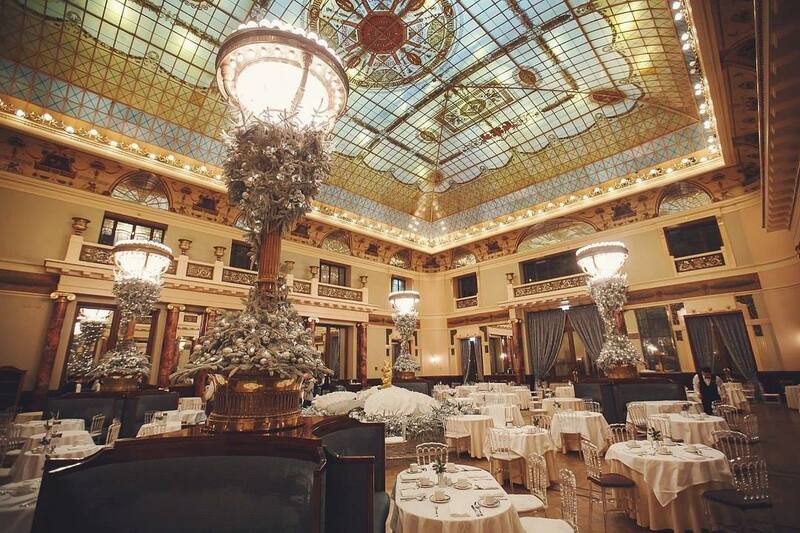 For a dose of old-school glamour, attentive service and top-notch food head to the iconic Hotel Metropol. 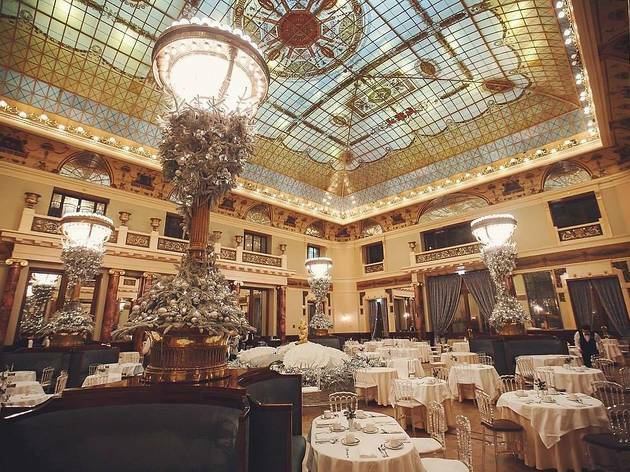 The high ceilings, stained-glass roof, marble fountain and glittering lamps will transport you back in time to an altogether more lavish and indulgent era. If you’re feeling especially flash you can treat yourself to an overnight stay in the hotel. What is it? 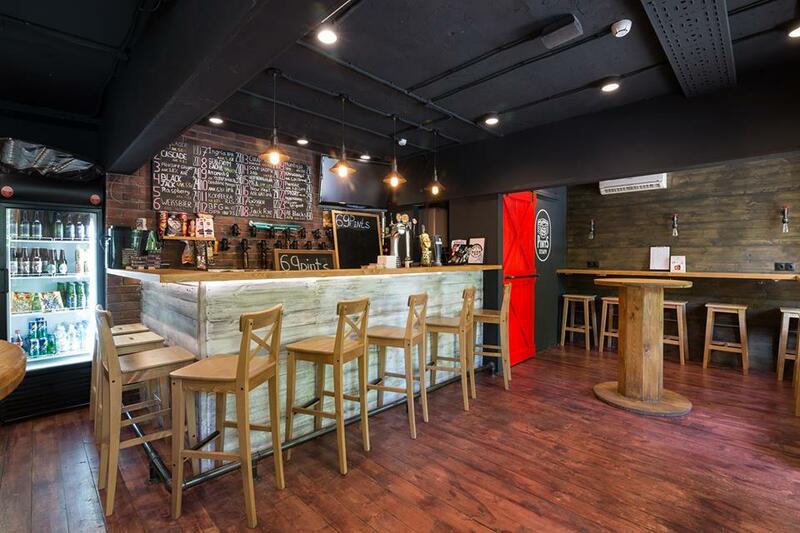 A welcoming pub near the Red Square with a rotating line-up of beers and ales that also serves generous bar snacks. Why go? 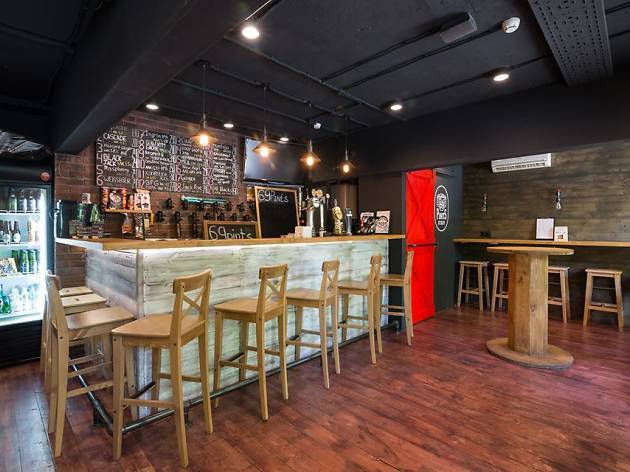 It’s no secret that Russians are big drinkers so pull up a stool and join in at this cosy wood-panelled bar that serves up a wide range of Russian and foreign beer, which are poured from taps in the wall. What is it? A bustling flea market in the northeast of Moscow. Why go? 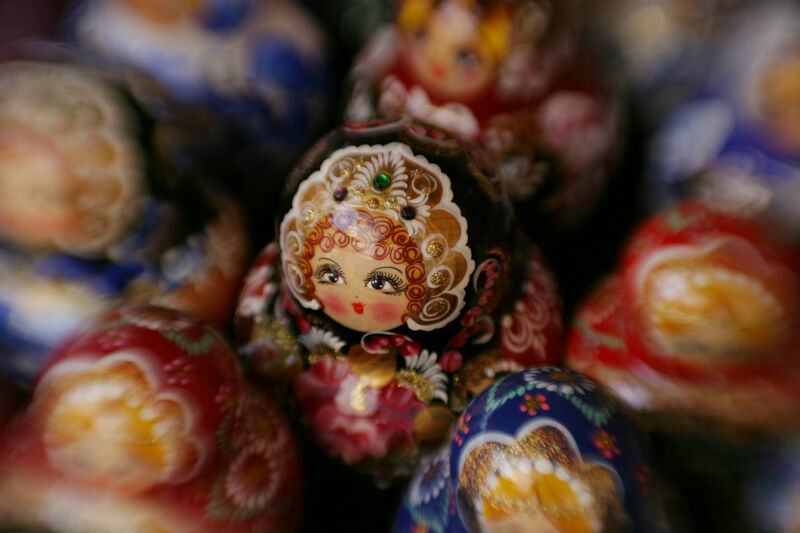 Spend the day rummaging around stalls selling vintage dresses, kerosene lamps, china, silverware, samovars, traditional baskets and old picture frames. Tired? Pop into the nearby Museum of Bread for a cup of tea while you discover the history of Russian bread, its production methods and special recipes. Feeling lively? 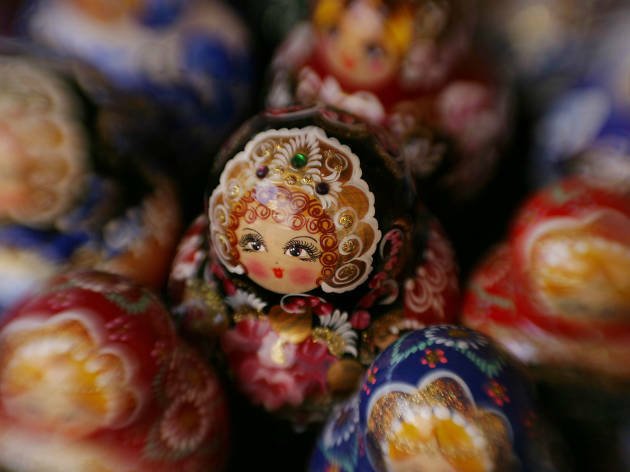 Hop over to the Vodka Museum for a shot of the hard stuff and an insight into Russia’s relationship with it. What is it? The former Red October chocolate factory complex in the heart of the city is now a cultural hub and hang-out. Why go? Independent shops, offbeat galleries, bars and nightclubs now populate this once-industrial space that produced the famous Alenka chocolate. 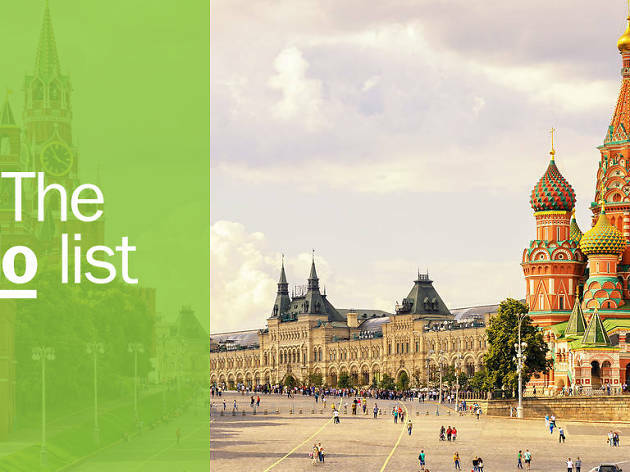 Spend the afternoon wandering around this bohemian neighbourhood and admire Moscow’s smart set and art crowd. It’s worth popping into the Lumiere Brothers’ Centre for Photography too. What is it? A Russian take on the sauna. With birch twigs. Why go? Sweat out the previous night’s revels or relax after a hard day’s sightseeing in a traditional Russian banya. Swim, steam and kick back in the ornate Sandunóvskie Baths that have been open since 1896. A beating with birch twigs (to improve circulation) is optional.